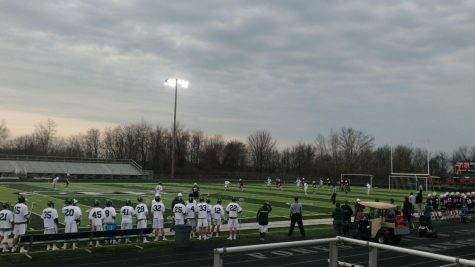 In its last game before spring break, the boys varsity lacrosse team matched up against the Indiana-powerhouse Carmel Greyhounds, defeating them 19-10. 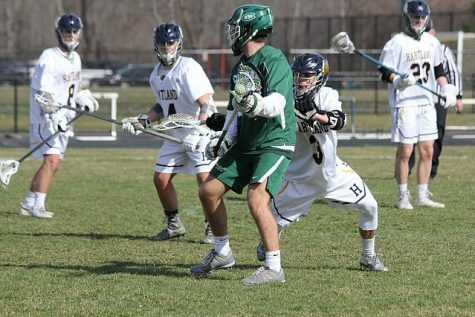 Junior Jackson Clay picked up from where he left off against Haslett, scoring 4 goals while dishing out 5 assists. Senior Tate Hallock led the way in scoring with 5, and senior Luke Majick had 3 goals as well. The Rangers went on to win 19-10 behind Tate’s breakout offensive performance. In the first quarter, the game was back and forth. The Ranger defense started off slow, and the Greyhounds took advantage of their opportunities. However, in the second quarter, Carmel got into some penalty trouble and the game really started to open up for FHC. With the man-advantage for the Rangers, the boys created some costly turnovers with their pressure and took advantage of their opportunities to extend the lead. The lead only grew for the Rangers in the second half. 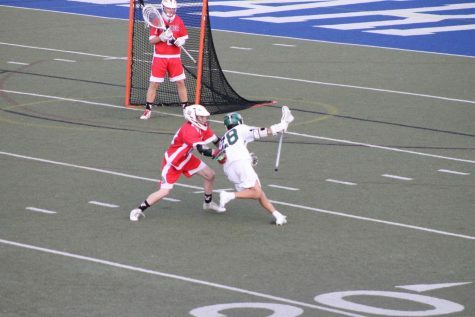 Senior Cam Deines locked down Carmel’s attack and was a standout performer among the defense. 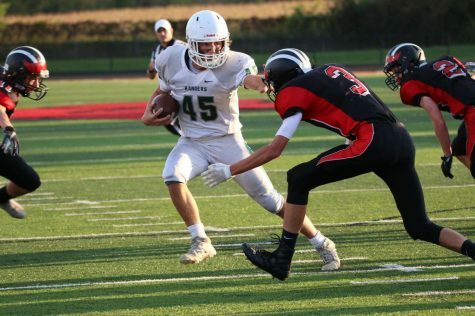 On the offensive side of things, the return of previously-injured Luke Majick made an immense difference in the fluidity of the offense, as he racked up 4 assists along with his 3 goals. 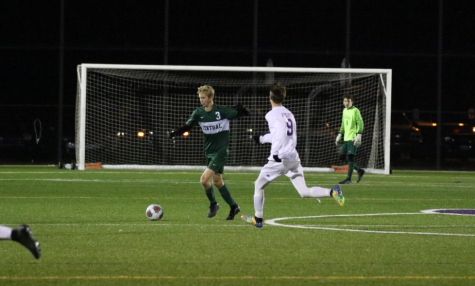 Sophomore Carson Deines continued his own personal momentum after the 7 goals against Haslett, scoring three times and recording 2 assists. With this win, the Rangers move to 2-0 on the season. The boys will reconvene for their next game on April 9, just two days into the resumption of school. 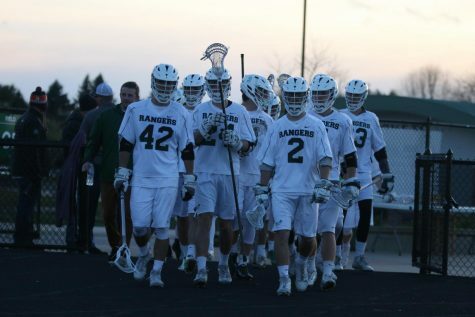 After taking on Saline the first game back, the Rangers will then face arch-rival East Grand Rapids in the rematch of last year’s State Championship game.